Why Isn't Our Cannabis Sustainable Yet? It's Complicated. 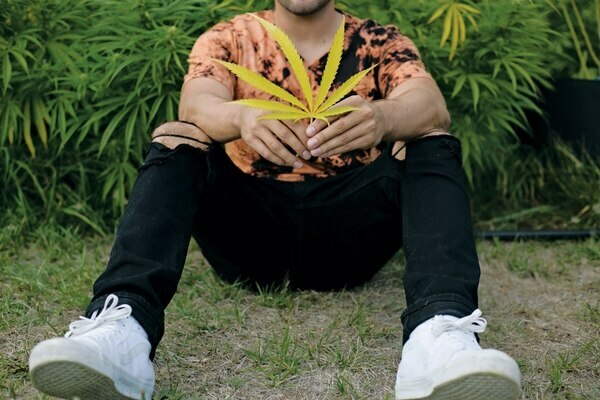 Even as they shed old stoner stereotypes, cannabis growers are already being labeled with a new stigma: resource hogs. Marijuana is a needy plant. It craves lots of water, nutrients and especially sunlight. If it doesn't get light naturally, it's going to need a whole lot of electricity. In 2012, a study showed indoor marijuana grows accounted for 1 percent of America's energy consumption—the equivalent of 3 million cars—and that was before full legalization in Washington and Oregon. Now that the bud-gates have opened, there are nearly 27,000 registered medical grow sites in Oregon. And as of mid-September, the Oregon Liquor Control Commission has received 839 applications for recreational grows. Lighting costs alone will drive some growers outdoors, but it's hardly a black-and-white decision: The western parts of the state don't have those dry, hot summers that bless the southern and eastern counties—and not every greenhouse is created equal. Granted, a lot of medical operations will bow out as recreational cannabis comes into the market—and we don't know how big the market for weed can sustainably get. But even as they shed old stoner stereotypes, cannabis growers are already being labeled with a new stigma: resource hogs. In Oregon, where many consumers want everything to be sustainable, there's a retail-side push for growers to use different methods. 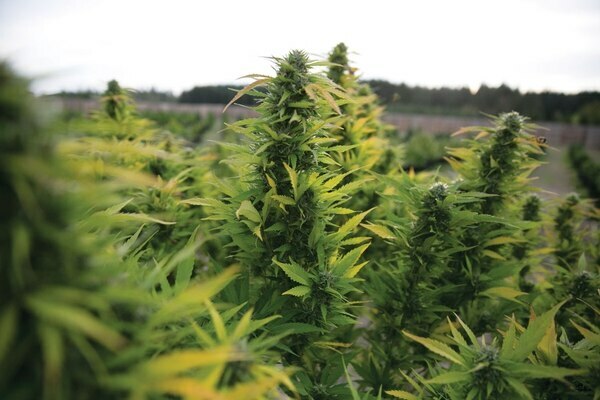 But varying climates throughout the states, as well as an uncertain regulatory environment, can make things hard for growers who want to use more eco-friendly methods. Outdoor grows are the most obvious way to reduce the carbon footprint. Although some outdoor cultivators do so because they can't afford to do it any other way—lights are expensive—some farms have taken this route with Mother Nature in mind. "We shouldn't be generating coal-fired power plants to grow pot in warehouses, when the sun has been around for millennia," says Kevin Coffman, a grower at Rosebud Farms in Douglas County in Southern Oregon. Rosebud's outdoor medical grow site employs solar panels to power the mechanics of the farm, and looks to take advantage of its breezy hilltop location with wind power. Coffman wants to build a truly zero-emission farm. 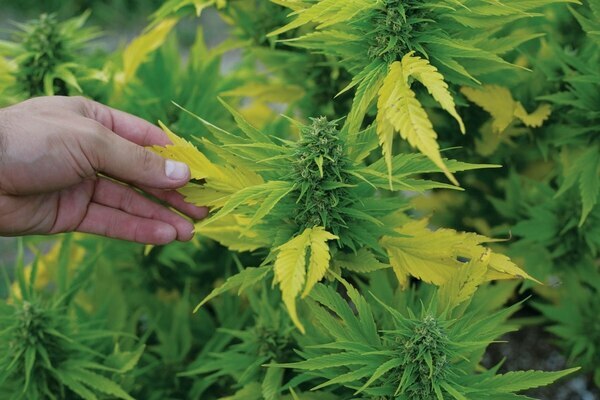 "By growing cannabis in greenhouses, the electrical budget is drastically reduced," he says. "With our crop sequestering more carbon than the operation emits, that brings us close to a net-negative carbon company." 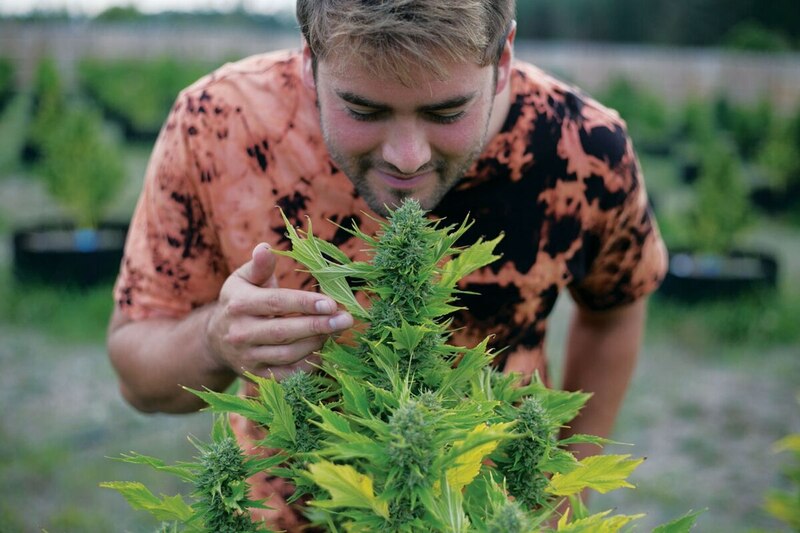 Jeremy Plumb, the mad genius behind Newcleus Nurseries, Farma dispensary, and Cannatonic—one of the finest CBD strains, and winner in its category at the 2016 Cultivation Classic—recently announced the construction of a new facility that will use biological pest control, solar-cell technology, rainwater catchment, and geothermal loops to collect heat energy from the ground. "We aspire to model an evolution in ecological horticulture," Plumb wrote. "These are not merely buzzwords to better market a product, but sincere convictions and a way of life." Related: Meet the people who will help determine what legal weed looks like in Portland. Not every grower has the money to do things the way they'd like—especially since layers of regulation can make it challenging to find affordable land to lease that passes muster under city, county and state laws. Only some of the available plots get enough sun. In some jurisdictions, outdoor growers can't use supplemental lighting on a rainy day without a license to grow indoors. "What's unfortunate is that bureaucracy stops us from being able to make sustainable moves," says Erick Polk, a co-founders of Green Choice Farms, a Portland-area recreational outdoor operation. "We couldn't get a temporary use permit from the local utility provider, so we had to be on generators for longer than we wanted. That's dirty power. We are heading toward a passive hybrid greenhouse, its own microgrid. But those require money and cooperation from the city." Polk has a master's degree in renewable energy engineering, and focused his research on the balance between affordability and sustainability. But even with his expertise in the field, he says constantly evolving regulations make it expensive for farms to implement ecologically sound methods. The lead cultivator at Nelson & Company Organics, a longtime indoor producer in the Portland area, saw the same challenges. "We're aiming toward a soil-recycling program, if we had the spare space," he says. "But to make ourselves profitable, we have to use every square foot inside the warehouse for growing." OLCC rules measure growers' permitted quantities by canopy size, not plant counts, so there's an incentive to make the most of the space. "The first level of being sustainable is about staying alive in the business," says Nelson & Company's grower. "Once you have that handled, you can work on making your farm more environmentally aware." Even if money and legislation weren't issues, there are no simple solutions to responsible growing. "Sustainable agriculture is a rabbit hole," Polk says. "How far do you want to go? Using predatory insects rather than pesticides? Are you going to recycle your water? Sustainability isn't just about energy consumption." He says the different benefits between indoor and outdoor cultivation get a little fuzzy after a certain point. "Producers in Southern Oregon have the advantage of a very desirable climate [of low humidity and a lot of sun]," Polk says. "However, outdoor producers around the Willamette Valley need more climate-control and insulation levels, so they turn to greenhouses." The holy grail of naturally lighted greenhouses includes a well-timed light-deprivation system to further control the development of buds. But that setup requires greater temperature control from day to night and regulation of humidity levels. Insulation means indoor operations can more efficiently regulate temperature, and those systems can recycle water better than an outdoor crop. "It is a slippery slope for greenhouse growers if you plan to maintain environmental control levels rivaling indoor grows," Polk says. "While your electrical consumption for lighting may be lower, your higher HVAC costs could potentially offset the lighting savings. Is that being more sustainable?" The numbers are a bit more complex than a single line on a PGE bill—and the cannabis industry has very little recorded data to work from when trying to assess sustainability. "I bet I use less electricity in 5,000 square feet of space than a manufacturer of any other product," says the grower at Nelson & Company Organics. "In general, if you compare us to an agribusiness, yes, we use a lot of energy. But not compared to a manufacturer of a product." In the end, Oregon cannabis growers are going to plant as much as they can. Out-of-state investors will make sure of that. But local regulators can do a lot to help the industry—not just for cannabis producers and consumers, but for environmentalists. Are Growing Regions the Next Defining Factor for the Oregon Cannabis Industry? Now That Weed Is Legal, What Will Become of Stoney Old Events Like Hempstalk? 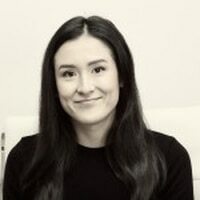 Lauren has contributed to the Willamette Week's weed column since 2013, initially going by "Mary Romano" until marijuana became legal in Oregon. She also writes about movies, plays and restaurants for the Art and Culture section.